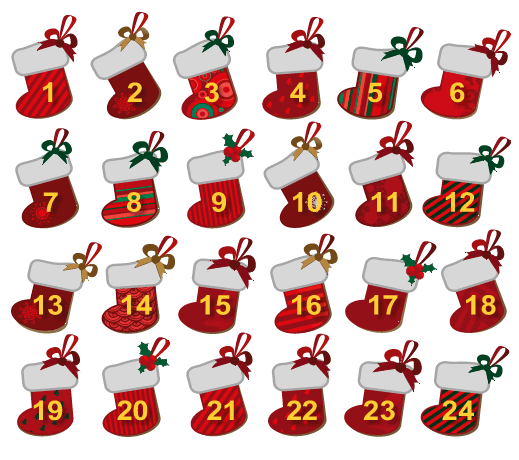 Please find attached a copy of our Christmas Calendar for 2017. Please find attached our Nursery Newsletter for November 2017. 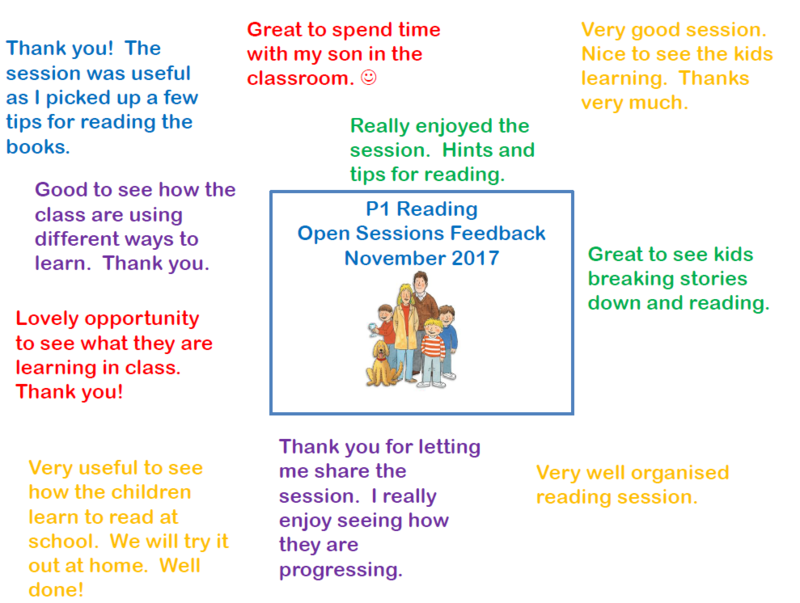 Please find attached feedback from our recent P1 Reading Open Sessions!